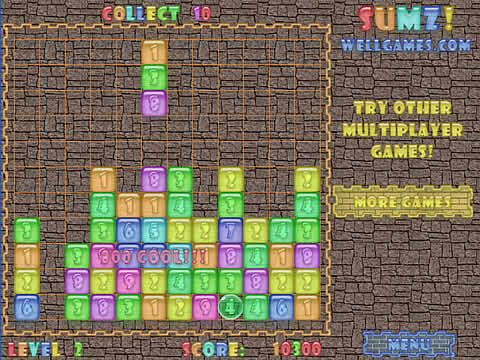 Play 2048 online in this new variation of a hit brain-teaser! All puzzlers know what the 2048 game is about. 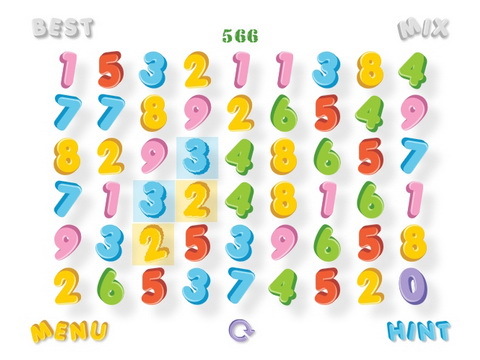 Shift number tiles on the board with arrow keys or your mouse. 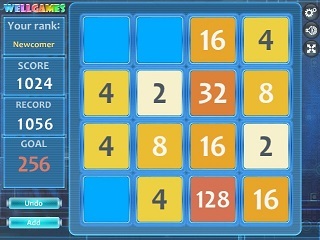 The two similar numbers merge in the utmost tile and their sum is added to your score. 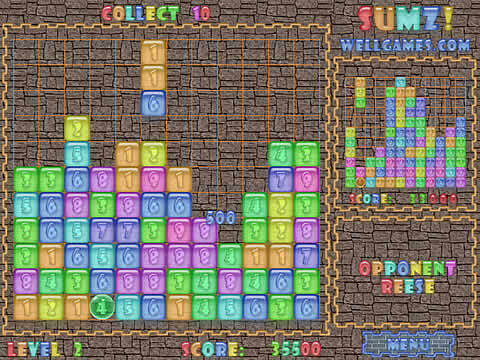 However, score is not the greatest concern in this free flash matching game. The main challenge is to make it to the 2048 tile... and up! 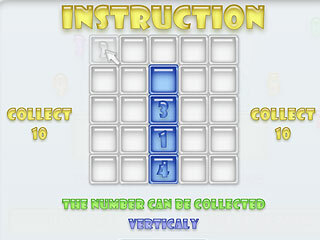 There are some basic tips and cheats for 2048. For instance, try moving the board in only two directions (e.g. right and down). 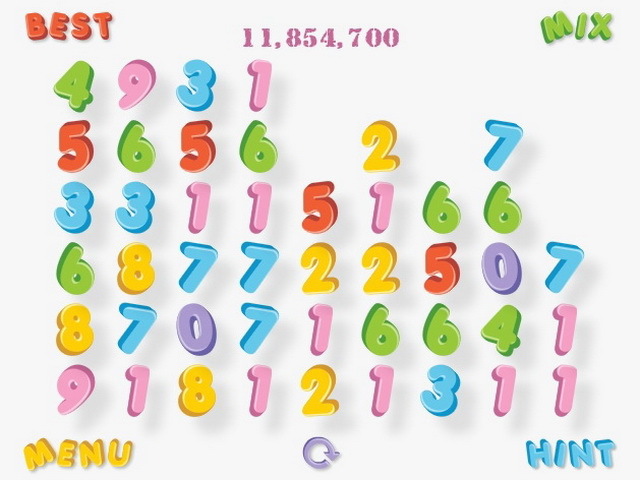 In this case the higher numbers will always stay in the bottom, which gives more mixing opportunities for lesser numbers on the top. 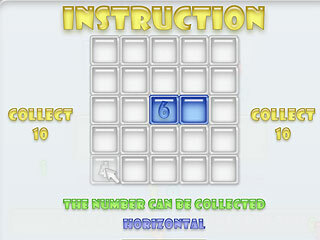 Having the board pretty free is the best strategy to enjoy this addicting number puzzle for a long while! 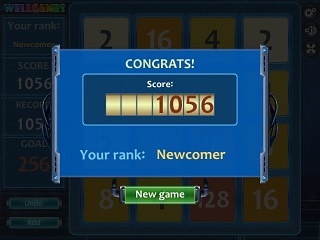 Prove a brain games master in 2048 flash puzzle – an exciting game for kids and adults!